Product prices and availability are accurate as of 2019-04-21 11:21:39 EDT and are subject to change. Any price and availability information displayed on http://www.amazon.com/ at the time of purchase will apply to the purchase of this product. 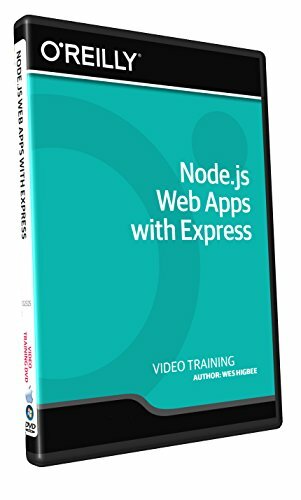 Learn Node.js Web Apps with Express from a professional trainer from your own desk. Visual training method, offering users increased retention and accelerated learning Breaks even the most complex applications down into simplistic steps. 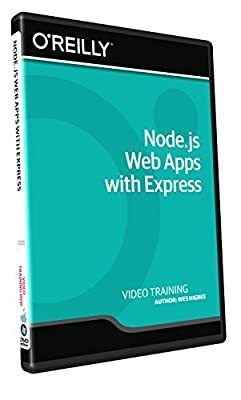 Easy to follow step-by-step lessons, ideal for all Comes with Extensive Working Files!